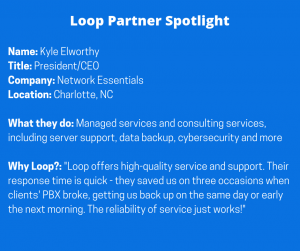 Loop Communication writes - This is the second entry in a series of Partner Technology Spotlight articles created with the help of our MSP partners. The series’ purpose is to educate our customers and partners about topics that they might find helpful. 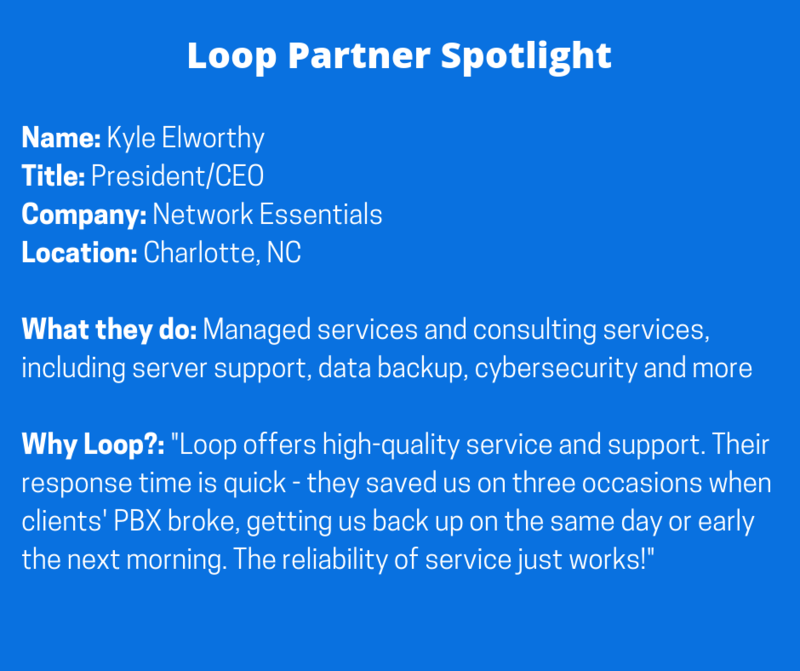 It varies, but the sweet spot is 25-50 people, although some of our clients have hundreds of employees around the country.